If a glorious voice, a soothing throat and a strumming singing were sought ever, then none other Sumitra Kamad could justify all the criterions. Yes she is a cuckoo bird of Rajasthani Folk as well as Devotional Singing who has enchanting vocal qualities which give pleasure, full of astonishment. Sumitra belongs to Jaitaran, situated in Pali district which lies in Rajasthan, India. As it is said that a Guru (teacher) is must to learn difficult intricacies of classical as well as folk singing, Sumitra found the same, within her father Sajjan Das. Sajjan Das is a versatile musician who played a significant role of a caring teacher to Sumitra. He presented Sumitra a home –made Harmonium at the early age of eight and this was her first step in the vast world of music. He further taught her vocal music with intense care to make her perfect with all the aspects about. During her teenage, Sumitra started singing in nearby village for devotional jagrans (full night devotional event). All over night singing of religious as well as spiritual songs, brought a unique sweetness to Sumitra’s voice thus she became renowned shortly. She started to perform at state (Rajasthan) level and thus secured a great respect among quality listeners. Sumitra is now famous throughout Rajasthan and has been a Jewelling part of many major events. She has been an integral part of all Jaipur Virasat since the year 2006. This includes their recent collaboration including Dharohar with whom she performed at RIFF 2009, Jodhpur. It’s the magic of Sumitra’s in-depth singing that one feels as if not Sumitra but the featured devotees in the song is singing herself, whether it’s Meera Bai or Radha. 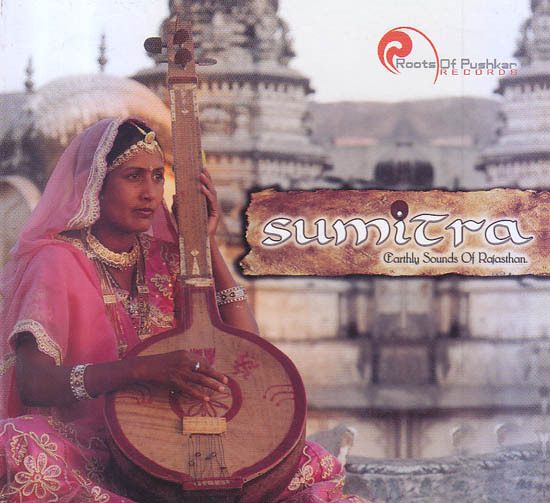 Sumitra is a pole star Devotional singing who has made her own standards as a devotional singer. Not for this but also for the coming generations she is a bench mark to be followed. 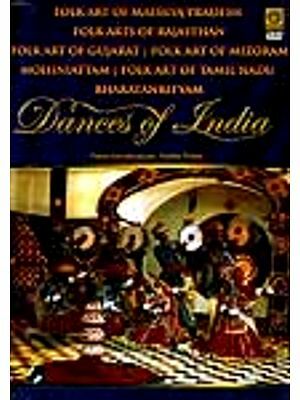 A pure dedication to Saint Meera Bai, this album is a beautiful cup which is brimful of devotional music pleasures. Based on the historical canvas of Meera Bai’s life, all the songs of this impart listeners a deep sight into devotional life challenges as well as the required determination to be one with the adorable. Enriched with all the colors of devotion., desertion, request and union with almighty, all the songs echo the supreme powers of devotional life which can’t be surpassed ever.